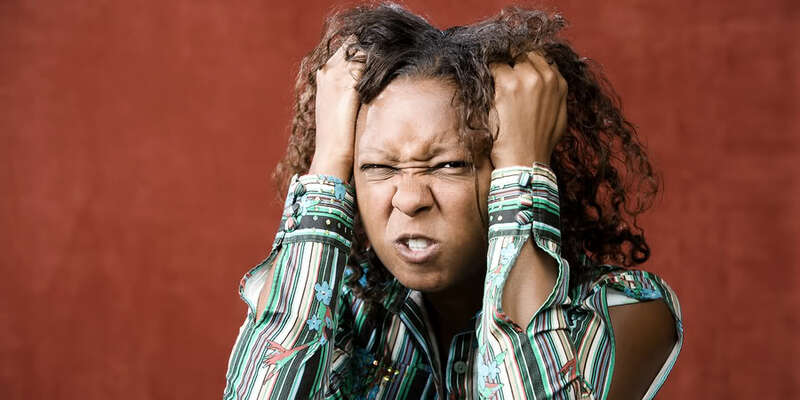 So earlier today, I came across a post “Black America, please stop appropriating African clothing and tribal marks.” On sight of the title, I thought how backwards is this. I thought maybe the editor would have dressed up the content to make sense of it, but the content was just as trashy as the title. As an African in Africa, unlike Zipporah Gene, the lady who wrote article, there is not one African in our country who resents other nations adopting our culture and anyone who has visited will know this. In fact, it is what African people have waited for for a very long time. I myself growing up in Africa watching American movies, seeing german cars, listening to African American songs, this is a proud moment and time where our culture is becoming the norm, and it is overwhelming. For the first time in a long time, African movies, music and fashion are soaring. I can go on youtube and see a song by Wizkid has more hits than that of a mainstream American artist. 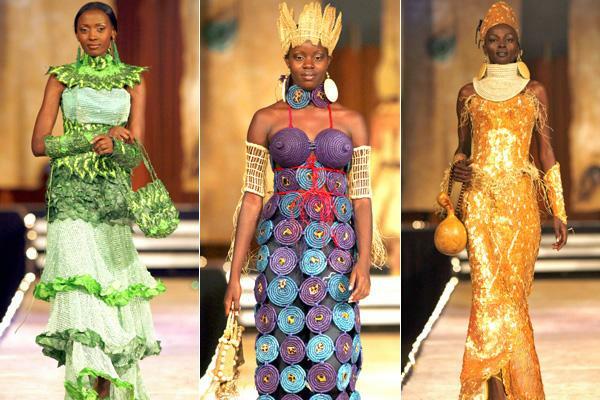 That almost every Western country has a successful African Fashion Week. Artists are profiting, tailors are benefiting, and more. Everytime we go to do a delivery for an order on our website, we feel good to see other Ghanaians sending bulks of clothes abroad. So only an inconsiderate, non appreciative African, who doesn’t live in Africa, like the editor of thsppl.com will write such a divisive despicable article. And do believe she doesn’t represent 0.001% of Africans. Her article is centered around the fact that African Americans are disturbed when Europeans misappropriate African fashion, so she is disturbed when they adopt African fashion. If I couldn’t pick out a dumber point than this don’t blame me. Especially considering the sensitive relationship between African Americans and Africa. First and foremost, Africa/Africans do not have a patent on prints, it is only African fashion based on the fact we wear it the most. We are not the main manufacturers of print, nor the originators. In fact print is high street fashion in Africa, and majority of our designer brands are not so much covered with print as you can see on the runway shows we cover around Africa. I am all for whoever wants to adopt African fashion in anyway, even if muslims begin using prints or whatsoever in their style. So be it. Scenes from the “Fashion for Peace” show in Nairobi … frocks by Nigerian designer Bayo Adegbe. African fashion, however, has been a mix of various influences from various outside contributions. The long gowns that men wear which takes influences from the muslim and arab world, the print textiles which were influences from Asia, and some western styles. All mixed with our own native culture, which by the way is different in every country. In fact let’s not forget the native Americans also had similar styles and tribal face paint similar to that of Africans. Here is an explanation to her confusion regarding the world Dashiki. Dashiki is simply a style of a top, like an overall or gown. However, most African Americans wore dashikis with the Angelina print on it, eventually it became the norm to call the Angelina pattern dashiki. Which meant even a dress with angelina print eventually adopted the name Dashiki. If that disturbs her, then she should know not one dashiki fabric is manufactured in Africa, but either in China or Holland. So much for having the right to tell others who can wear it when you can tell those who can make it. Never the less, her article was met with a reply that seemed to have received the most support, which we approve and have published below. The bottom line is, if someone is not bothering you, leave them be. The last thing African fashionistas needs is someone we didn’t hire acting as a mouth piece. Anyways, enjoy the reply from another party below……. You take a cultural dress, mark or trait, with all its religious and historical connotations, dilute it, and bring it out for occasions when you want to look ‘trendy’. So now I am highlighting this: If you’re not from an African tribe, please leave off wearing the tribal marks. Otherwise you’re participating in the very thing you vehemently speak out against. [/accordion_item] [accordion_item title=”Bankole Johnson’s Comment Reply”] Bankole Johnson – As a Yoruba Nigerian born and raised in Lagos, I think, like a friend of mine said, the more important thing in this situation will be “to use this moment, or trend as you called it, as a platform to educate African Americans about the garments and the markings and stop being petty [like you alluded to in your article].” I don’t see anything wrong with people adopting aspects of other people’s culture (in this case, African Americans are not necessarily other people. In many ways, they are Africans just like you. They just got “shipped out” centuries ago but I digress) as long as they give credit, don’t relabel it or claim it as theirs. I say use this opportunity to teach them the names of the fabrics like Ankara fabric, Kente fabric, Aso Oke fabric, George fabric, etc. 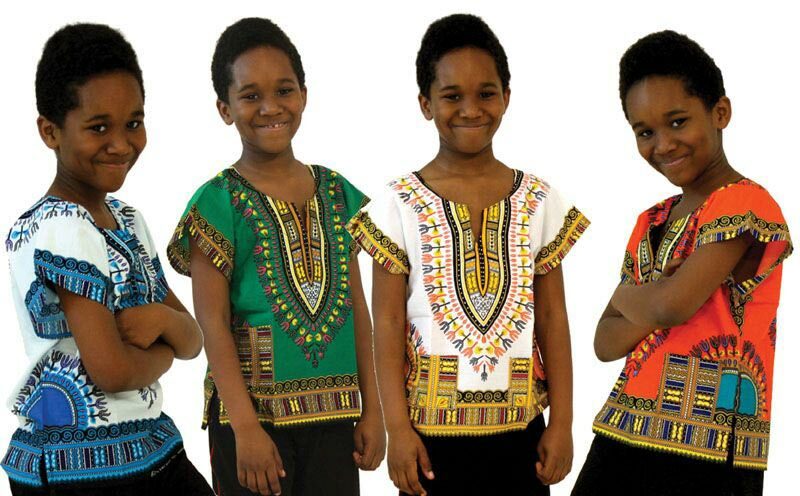 Let them know what they are wearing rather than watch them call it wrong names like Dashiki. That’s what I do to my friends. I correct them when I can and they tend to appreciate it. For me, I love the adopting of any aspect of my culture by anyone. I just want you to know the correct names and not claim it’s yours. If you want to tell African Americans (your fellow brothers and sisters. I am digressing again :)) to stop wearing our fabrics, then you should tell us (Africans) to stop wearing Western wears like jeans, pin-stripe suits, etc because those are not ours either. We adopted or started wearing them on the advent of Western colonization of our lands. As an African who has a better understanding of both sides of the coin than I did years ago, I think your article slightly comes from the place of we, Africans, feeling like if we can come to America or Western world and succeed (which is very relative), then African Americans need to shut up and stop protesting injustices or issues affecting them. Hence, in this case, you feel like you have a “legitimate” reason to supposedly expose their hypocrisy. African Americans have all the right to protest even while making sure they do their best and succeed. Many of the African leaders who fought for our African freedom from colonization were actually influenced by the protests of African Americans during the civil rights era but I am digressing again.